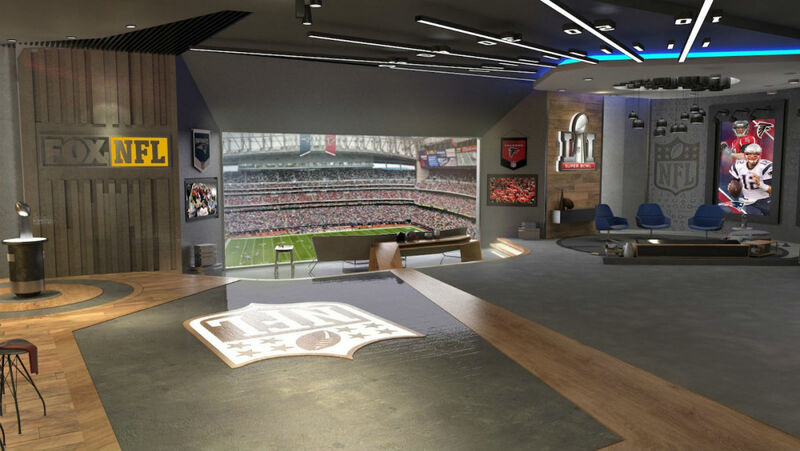 Whether you are alone this weekend with plans to watch the Super Bowl, or maybe you are hosting a party and want to show friends and family the genius of virtual reality technology, FOX will offer a stream of Super Bowl 51 in VR this weekend, available directly from the FOX Sports VR application. Once booted up and placed inside your Cardboard, Daydream, or Gear VR (separate app available for Samsung users) headset, the VR experience will grant you access to your own private VR suite for viewing the game. According to FOX, there will be a half dozen different viewpoints to take in the game, and if any of the views offer an option for muting Joe Buck, then that’s the view I recommend. The big day of sports ball is coming, so get ready to cheer for your sports team as they sports their way to a championship title!